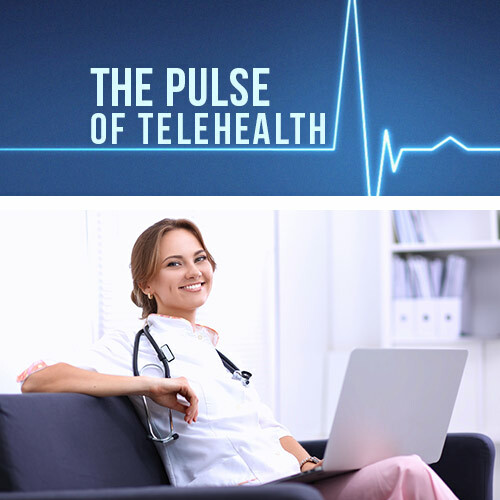 Telemedicine has found itself at the forefront of innovative health care delivery legislation, with successful passage of the Expanding Capacity for Health Outcomes (ECHO) and 21st Century Cures Act in December 2016, setting an optimistic tone for further government buy-in. 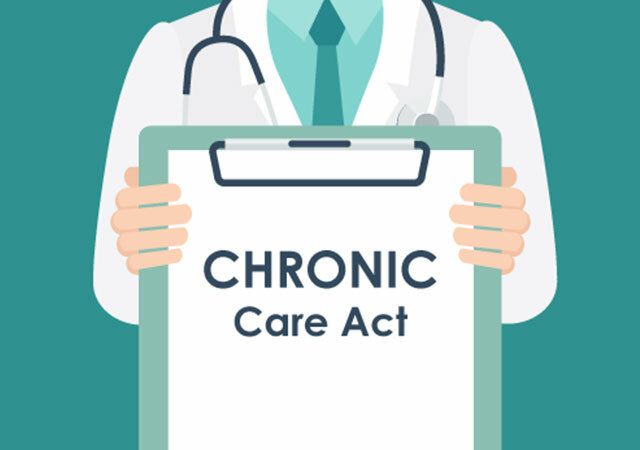 The newly reintroduced Creating High-Quality Results and Outcomes Necessary to Improve Chronic (CHRONIC) Care Act of 2017 seeks to establish federal standards for telemedicine reimbursement and expand such services for management of chronic disease and home care coordination. 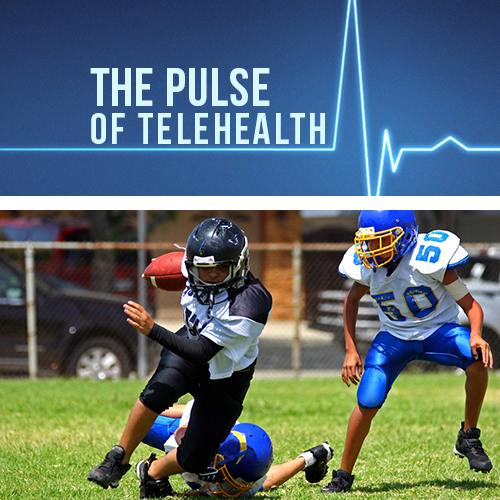 • Give Accountable Care Organizations more flexibility to use telehealth services. 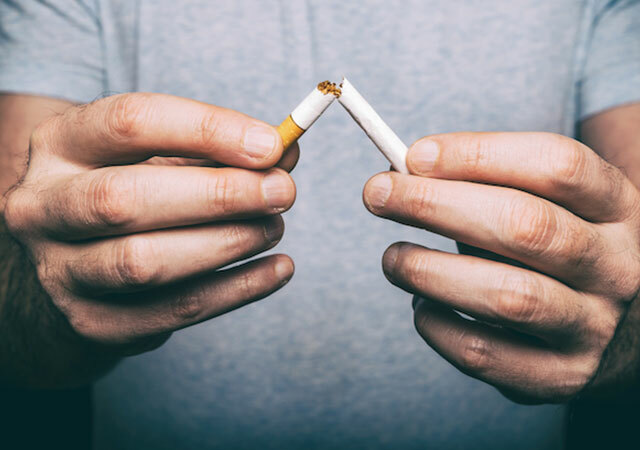 Roughly half of all American adults manage one or more chronic health conditions, and approximately $0.71 of every health care dollar is spent treating patients with such conditions. Hopefully with bipartisan support behind the likes of Senators Ron Wyden (D-OR), Johnny Isakson (R-GA), and Mark Warner (D-VA), the CHRONIC Care Act will see success this legislative session.